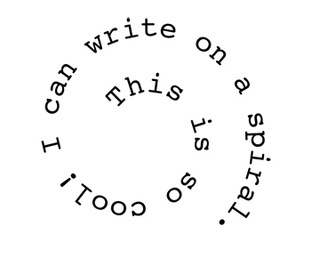 Have you always wondered how to get journaling or design text into a swirl, star, or even a free form shape? Well, the coolest tutorial was just posted in a CKMB’ers blog HERE. Go check it out! Is Lisa Bearnson Leaving QVC for HSN? Winner of the 200,000 Post RAK Is….